Eco-Friendly Products for Your Pet! Have you ever thought about buying eco-friendly products for your pet? The Organic Pet Boutique has become a great success in the e-commerce world and their website is a real treat! If you really love your dog, you should go take a look. 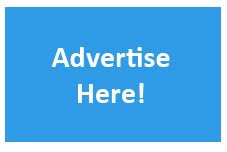 The Organic Pet Boutique specializes in organic and natural dog and cat food that has been minimally processed and provides a maximum nutrition. Let’s take a look at one of their products to see what it is really about and if we can make sure it is organic. 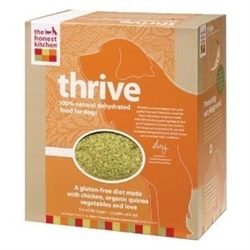 The Honest Kitchen Thrive Grain Free Chicken Dog Food is gluten-free and offers your dog a low-carb nutrition. Low-carb nutrition is essential when the dog is recovering from cancer for instance. This dog food is made from free-range chicken, organic fair-trade quinoa, sweet potatoes, spinach, parsley, organic kelp, rosemary, tricalcium phosphate, choline chloride, zinc amino acid chelate, vitamin D3 supplement, vitamin E supplement, potassium iodide, potassium chloride, iron amino acid chelate and copper amino acid chelate. Before you serve the food it has to be mixed with warm water, stirred well and hydrated for 5 minutes. Your dog will love it! 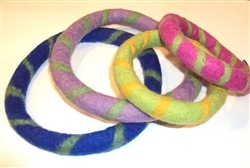 The Organic Pet Boutique offers handcrafted rings made out of natural wool fibers from New Zealand. The colors are created using natural dyes and no chemicals were used. This definitely makes it a great eco-friendly product! In addition, these rings are crafted by Nepali women artisans. Your purchase will support a family or child in need. The Organic Pet Boutique also offers organic dog and cat flea and tick products. 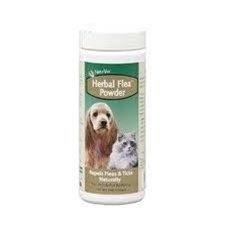 One of them is the Natural Vet Herbal Flea Powder which naturally repels fleas and ticks. It contains Rosemary, Peppermint, Cedar Oil and Rosemary Oil as well as calcium carbonate and cornstarch.